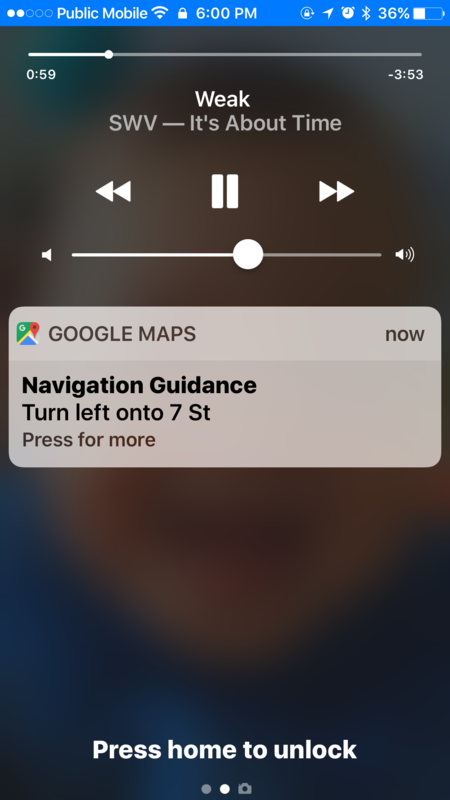 On Monday, Google updated its Google Maps iOS app with a new widget that brings turn-by-turn directions to your lock screen. With the Directions widget, Google Maps version 4.30.0 brings turn-by-turn directions to iPhone lock screens. This is a feature that Apple Maps has had for years, so it’s definitely a welcome addition for devoted Google users. After setting a start point and destination in the main Google Maps app, users can cycle through upcoming turns directly in the lock screen by tapping on two control arrows. 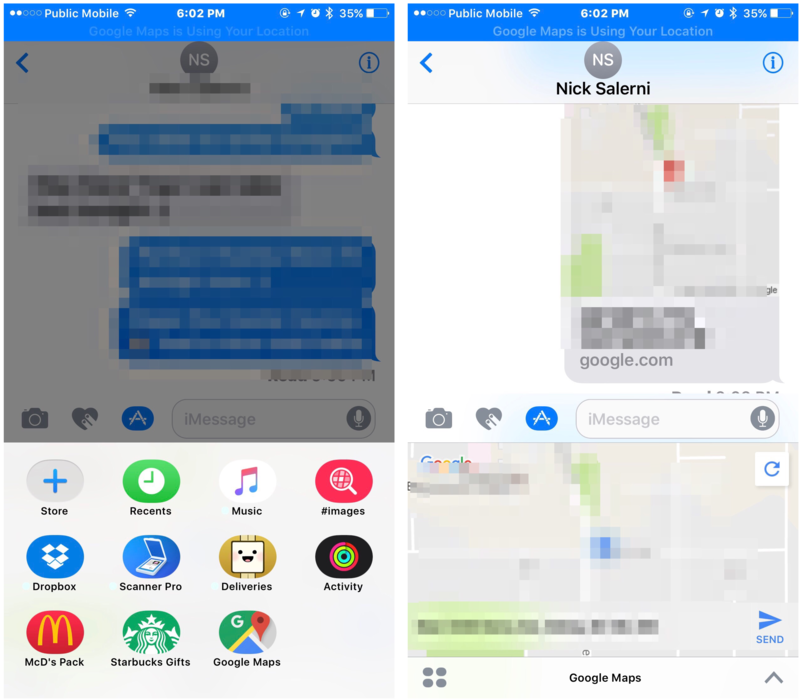 In addition to the new widget, Google has also included an iMessage app for Google Maps which allows users to easily share their location with friends and family. The location sharing feature was previously limited to the main Google Maps app. Locations are sent along with an image of a small map that, when tapped, opens Google Maps. Unlike Apple’s “Share My Location” feature, also available in the details section of a Messages window, Google’s location sharing feature is not dynamically updated. Google Maps for iOS is available as a free download from the App Store. 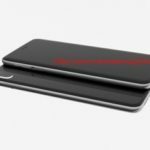 The app requires any device running iOS 8.0 or later and contains no in-app purchases.